A Visual Guide to Car Maintenance #infographic ~ Visualistan '+g+"
Simple car maintenance can extend the life and durability of your vehicle. It can also save you money in the long run. Basic care and checks ensure that you aren’t making any illegal mistakes. Not having a suitably maintained car can result in invalidation of your car insurance and breakdown cover. 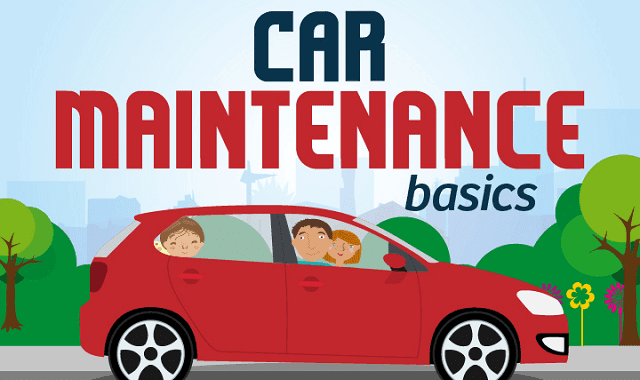 This infographic from Sainsbury’s Bank explores the basics of car maintenance. Before heading out, there’s a list of things to consider than can help prevent a breakdown; from checking your steering and controls to your tyre pressure and tread. It’s also important to know what to do if something goes wrong while you’re on the road and what to do in the unfortunate event of a breakdown.